Britain's Tai Woffinden finished second in tonight's Swedish speedway Grand Prix in Malilla to retain his nine-point lead at the top of the world championship standings. Woffinden, 24, lost out in the final to his arch rival Nicki Pedersen, but matched the veteran Dane on points because every heat from first qualifier to final counts towards the world championship race. With reigning world champion Greg Hancock missing out on the final and scoring just nine points, Woffinden and Pedersen have stretched clear at the top of the standings. At the halfway stage of the season Woffinden is nine ahead of Pedersen, with Hancock a further 13 points back in third place. Scunthorpe-born Woffinden recovered from finishing third in his opening ride to turn in a series of spectacular rides to lead the qualifiers into the semi-final. In his semi he was beaten by Pedersen, but qualified for the final alongside his main rival. 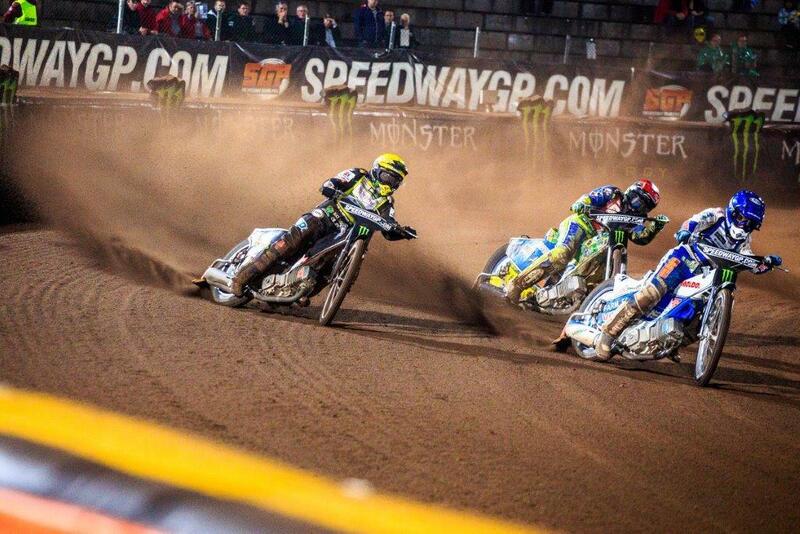 In that final Woffinden battled back from a slow start to challenge Pedersen for the lead but had to give second best. Swedish rider Antonio Lindback, in the meeting as a wild card, finished third and Slovenia's Matej Zagar finished last in the final to claim fourth overall. Winner Pedersen said: "I'm really enjoying my racing and to come back strong to win my semi-final and final tonight is brilliant. I had first choice of starting gate for the final, but I asked Lindback what gate he wanted. He said he wanted the inside, so I let him have it - and still got across to win." 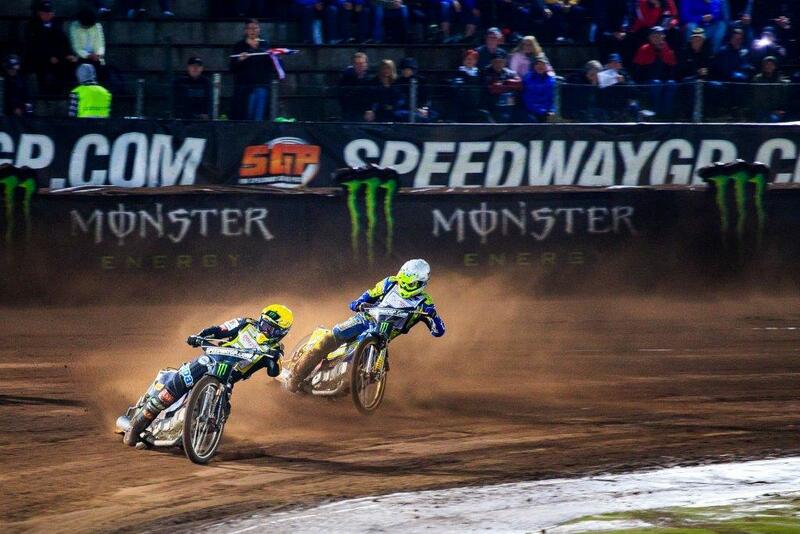 The next GP is Pedersen's home event in Horsens, Denmark on August 8. 1. 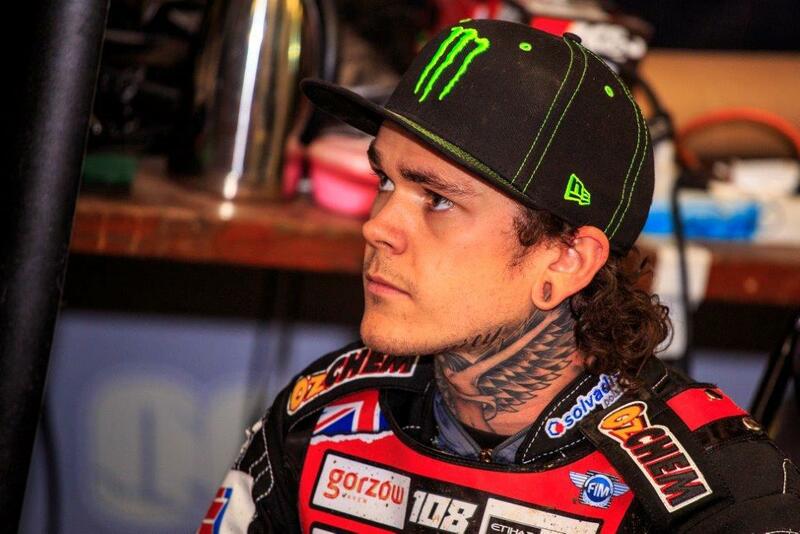 Tai Woffinden (GBR) 80, 2. Nicki Pedersen (DEN) 71, 3. Greg Hancock (USA) 58, 4. Matej Zagar (SLO) 53, 5. Niels-Kristian Iversen (DEN) 53, 6. Chris Holder (AUS) 51, 7. Jason Doyle (AUS) 48, 8. Maciej Janowski (POL) 46, 9. Michael Jepsen-Jensen (DEN) 41, 10. Andreas Jonsson (SWE) 38, 11. Chris Harris (GBR) 32, 12. Jarek Hampel (POL) 31, 13. Troy Batchelor (AUS) 30, 14. Tomas H Jonasson (SWE) 30, 15. Peter Kildemand (DEN) 23, 16. Krzysztof Kasprzak (POL) 21, 17. Antonio Lindback (SWE) 14, 18. Craig Cook (GBR) 7.